This skull t-shirt by Designyourown can be a unique and creative addition to your wardrobe. 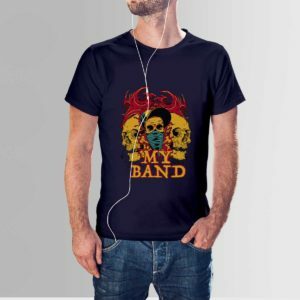 Cover your body with this unique skull T-shirt. This skull T-shirt will do the talking for you. 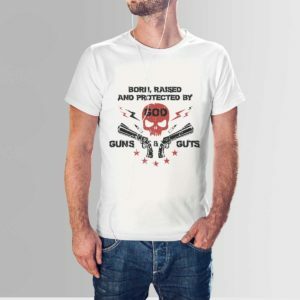 Desigoyurown has added really unique skulls shirts in their store. Get it here while still available. The shirt comes in 3 colors- khaki, maroon and white. 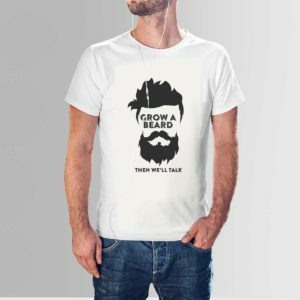 These shirts are spot on if you are trying to stand out in a crowd. It comes in different sizes to fit your body perfectly. The material of this shirt is perfect for the hot torching summer. The skull and the axe has always been a very famous ancient symbol. It has been used for a lot of different purposes. Understanding the meaning behind the symbol, Designyourown has brought you a shirt that is very unique in its own way. This skull t-shirts makes you look unique and helps you stand out in a crowd. The shirt comes in three different colors; khaki, maroon and white. It also comes in different sizes to fit your body needs. 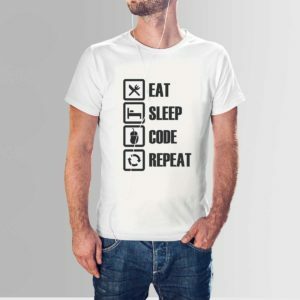 This shirt is perfect for the hot summer with its crew neck. Its material is light and soft. 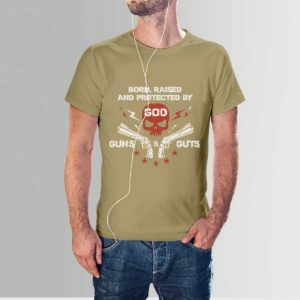 You can either wear this directly or under a buttoned shirt. This skull shirt is perfect for any type of event or party. This shirt is carefully designed and has a deeper meaning behind it. 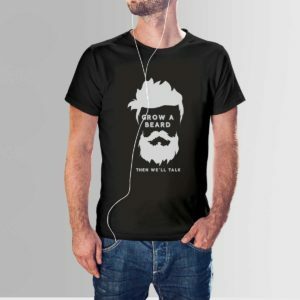 This shirt not only makes you look fashionable but also makes you look insightful. 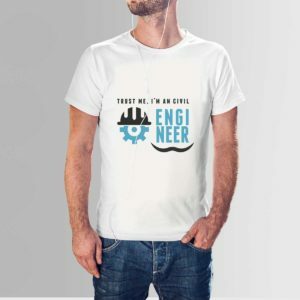 You can find this shirt and a lot of other shirts with meaning behind them at designyourown. Designyourown brings you unique and creative shirts at very affordable price. 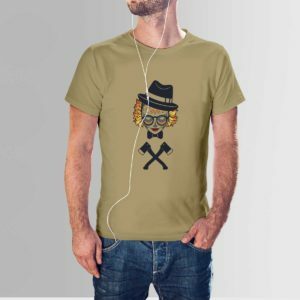 Buy this shirt and make your wardrobe better, make yourself look cooler and be unique. 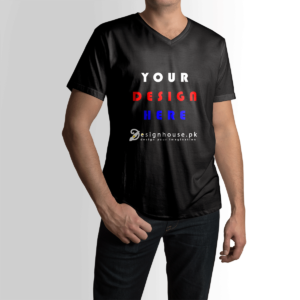 Don’t miss out the opportunity of buying this shirt from designyourown. Get it while you still can.